At 2Step Dance, we strive to bring our love of dance to all ages by sharing its beauty, power and vision in fresh and unique ways. Every student at 2Step dance will feel inspired and create the passion to achieve their individual goals all whilst being nurtured and driven by our incredible team of teachers. This is a one hour combo class that includes jazz, tap, hip hop, singing, music and a whole lot of FUN for girls and boys. 30 minute magical ballet experience for 2- 5 year olds. Twirl will lead our little ballerinas through each step of the class as they learn the fundamentals of ballet. There is something for everyone at 2Step Dance. Whether you are a beginner and want to dance for fun or be an all rounder and audition for our Performance Showteam were the right place for you. 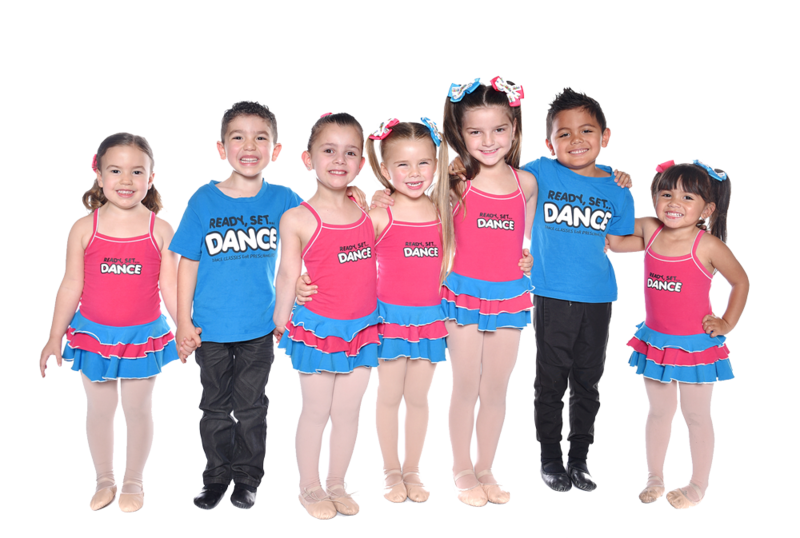 At 2Step Dance we offer a variety of dance styles suited to each age group. It is important that we offer a large range of styles to ensure that students are diverse and able to adapt to the continually evolving Australian dance industry. CLAIM YOUR FREE TRIAL CLASS PASS! 2Step is an amazing place with tremendous people who have helped my daughter grow into who she is today. A place of acceptance, aspiration and support. If your kids haven’t tried a dance class I encourage you to consider giving them the chance at 2Step! All the staff at 2Step welcomed my family into the 2Step family in 2016 and I’ve had the immense joy of watching her confidence and skills grow and flourish. Everybody is so warm and friendly and nurtured my daughter back from a troubled past at her old studio. Rebecca and Nicole are like second mum’s to my girl, always having her back, being caring, understanding and nurturing, all while being very professional and developing a high standard of dance in their students through love and perseverance. All the staff encourage and develop a very high standard of dance technique and performance as well as a genuine love of dance. I highly recommend 2Step for anybody looking for a fun, nurturing and professional studio. My daughter started dancing at 2step in 2018. She has thrived so much since dancing at this wonderful studio. Rebecca and Nicole are amazing at what they do. They are so welcoming and in tune with their students. I would definitely recommend 2step to everyone. We are so glad we switched to 2Step! We had an awesome year and can’t wait for a bigger and better year next year. Connect with Us at 2Step Dance! © 2Step Dance - 2018. All rights reserved.